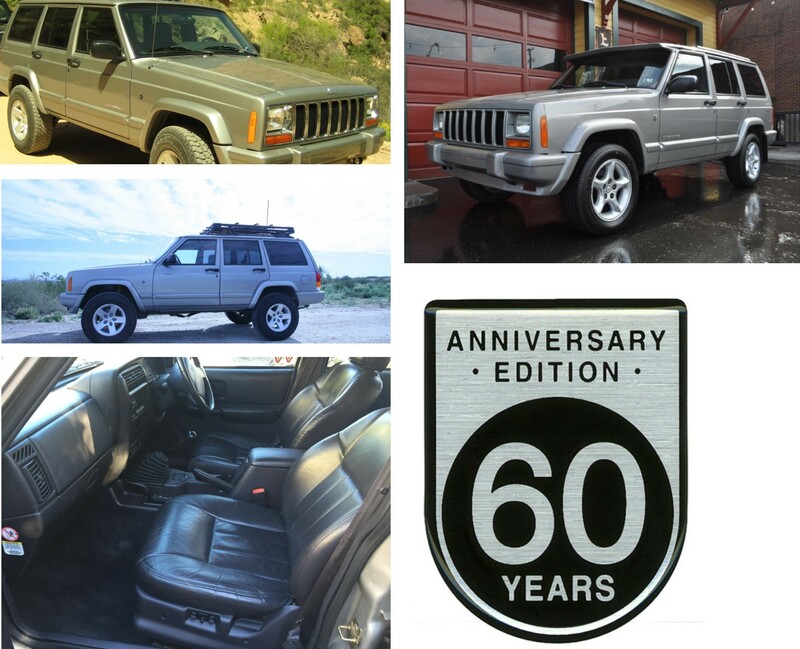 The JEEP CHEROKEE 60th anniversary was only made in very small numbers in the last year of XJ production in 2001. 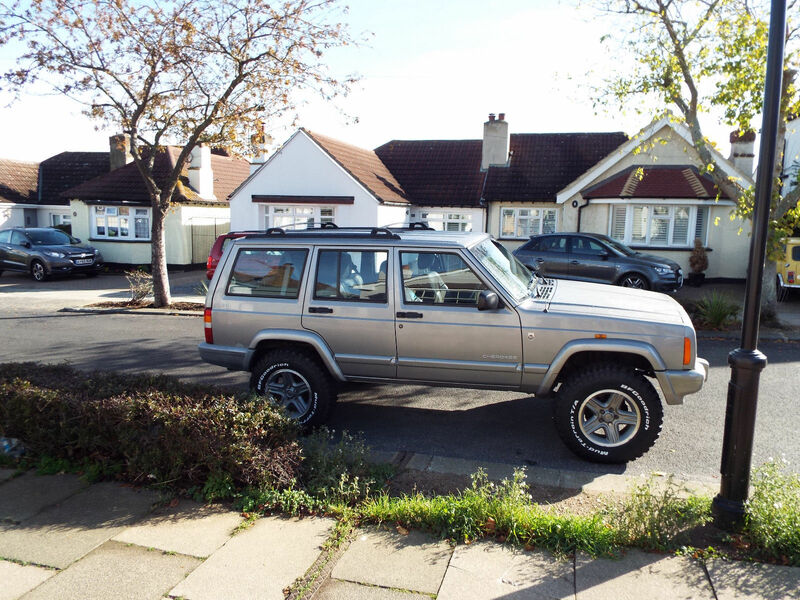 There were only 5,157 of these classic Cherokee XJ’s built. (2,379 Black and 2,778 Silver). 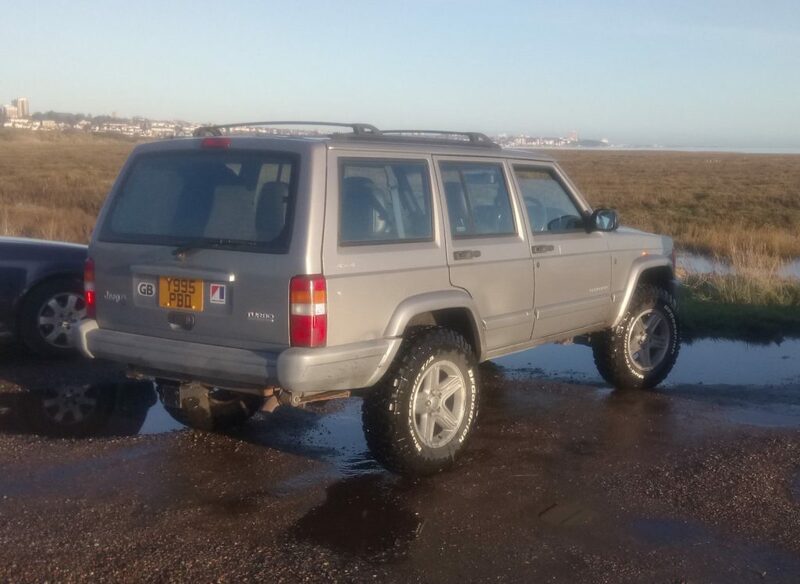 Cherokee production ended in May 2001. The Toledo South Assembly Plant in Ohio USA was devoted to XJ Jeep production. This factory was completely demolished after a total of 18 years and 2,884,172 XJs had passed through the production line. 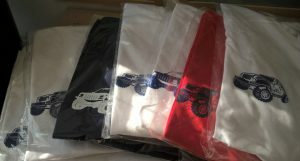 Go to online shop for interesting things. 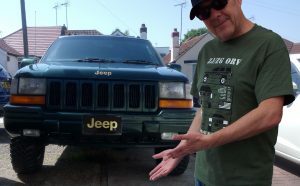 See XJ T shirt. 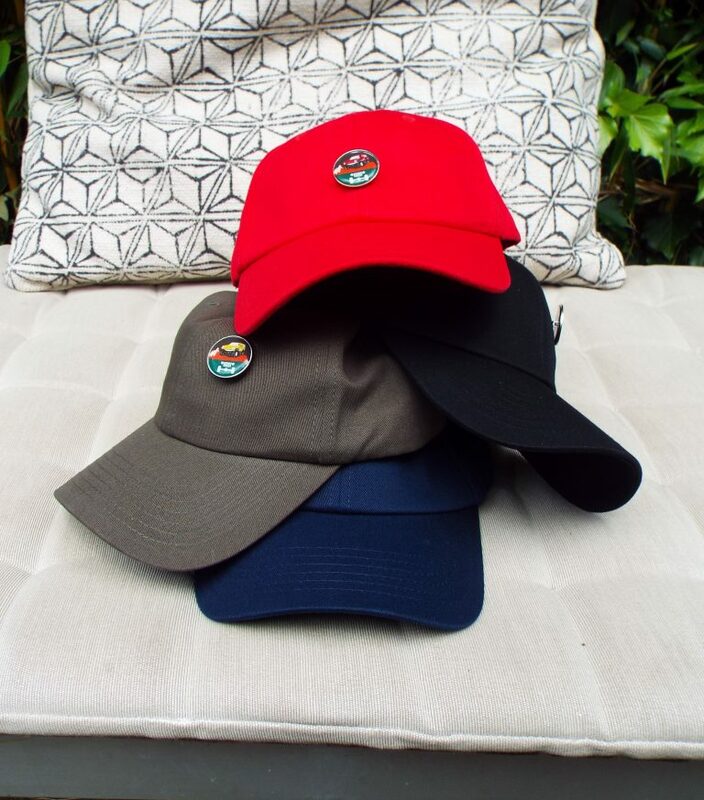 Also available are: Caps with XJ badges, plus other types of JEEP. 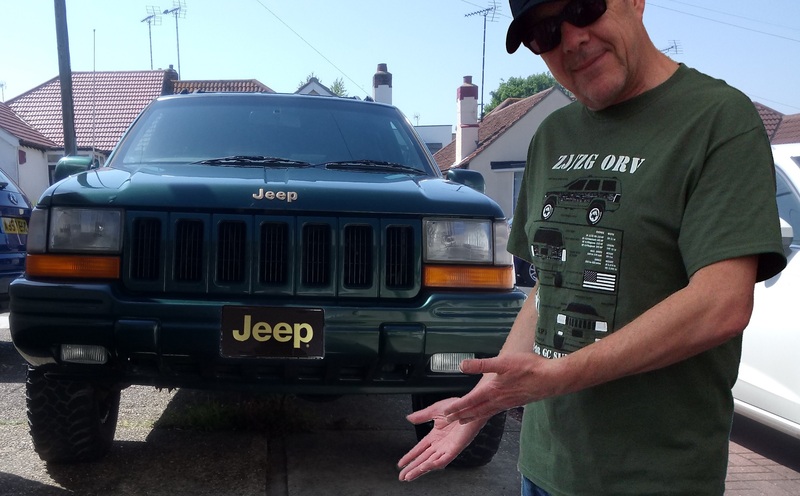 Jeep Grand Cherokee ZJ 1992 – 1998 T shirt and Wrangler T shirt, plus the WK T shirt. 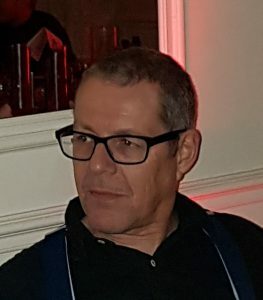 How rare are they in the UK? Very rare. You can see from the DVLA data on these 2 graphs below taken from March 2018. There are only 334 left on the road. The rest have either been scrapped or will be scrapped for parts. I do have one for sale. My own JEEP. laurence@marketinginessex.com Its a Silver TD with 140k. Pretty good condition really. Apart from some on Autotrader and eBay you will not find one. 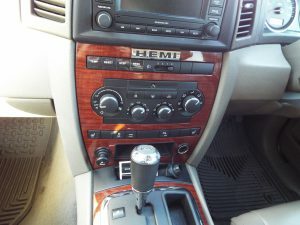 Some of these photos are from davisautosports.com who seem to have the best selection. Otherwise it’s pot luck on ebay or look in your local Autotrader website. 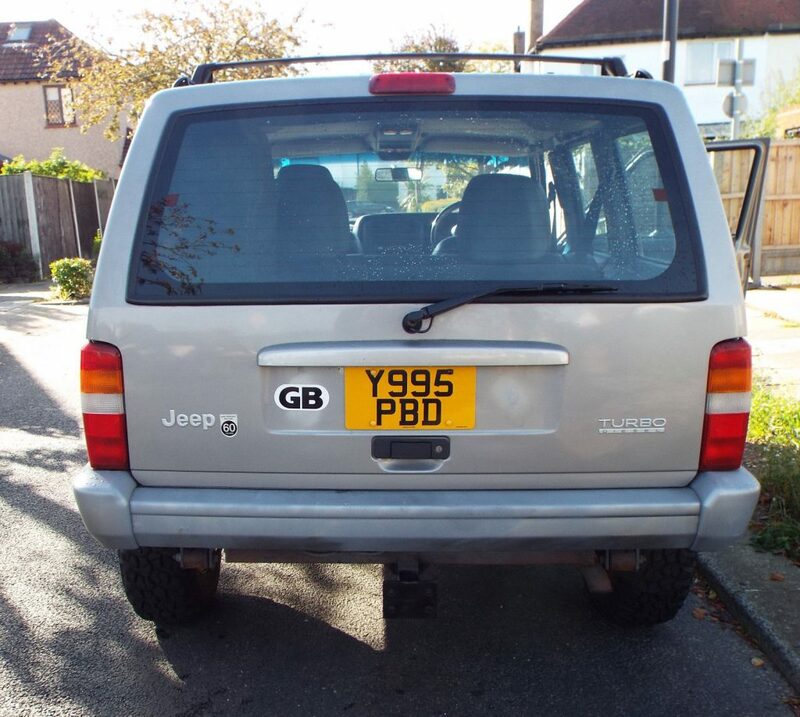 The badge came from Just for Jeeps and the interior shot was a UK model seen on ebay. While most of these particular Jeeps made were powered by the 180 bhp 4.0 straight six engines, with automatic 4 speed gearboxes. They were were mostly sold in the North American market. There were only a few Jeep Cherokee 60th anniversary models sold in Europe. That makes the UK version in Right-Hand Drive and in 4cyl 2.5 TD diesel form a very rare model. There are probably only a few hundred left now. Thats as rare as a 2001 Ford Mustang Bullitt. Giving around 37mpg (UK) on a run and a 30mpg average, it’s quite a cheap truck to run. 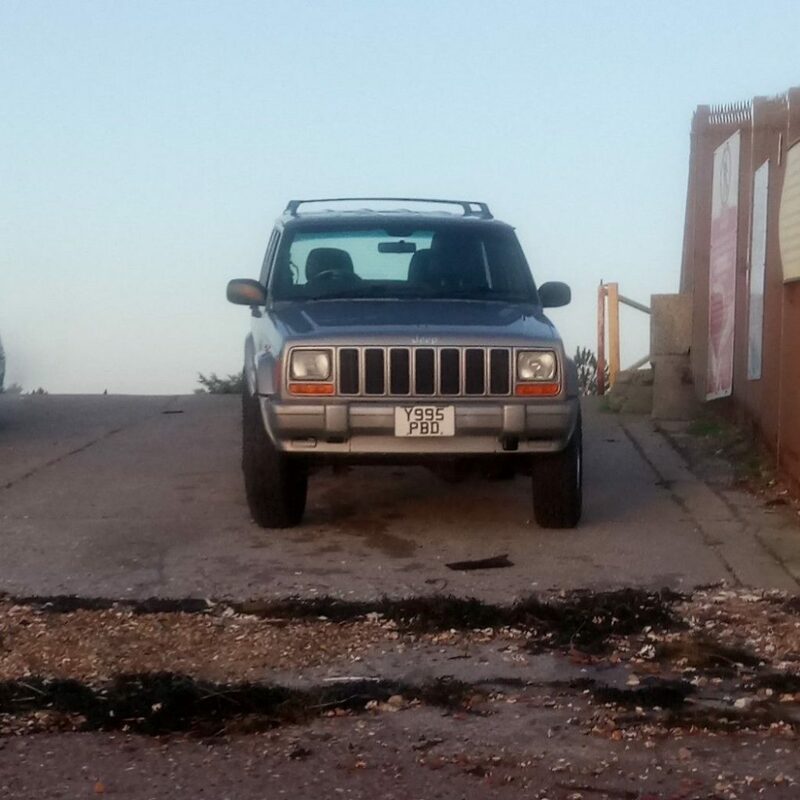 The 2001 Jeep Cherokee 2.5 TD Turbo Diesel 60th Anniversary, 4×4, 5 Door Station Wagon, with the 5 Speed Manual gearbox, 221 feet pounds of Torque at 2000rpm. 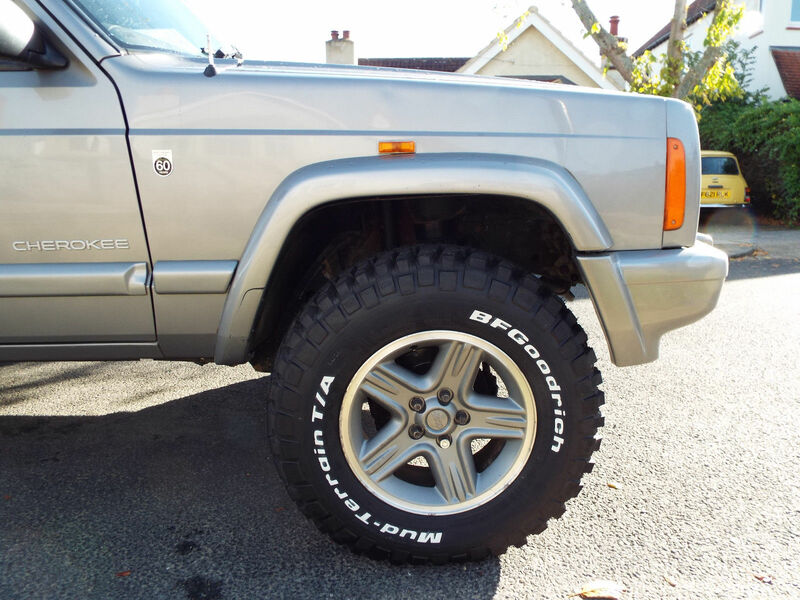 The 16 inch 5 Spoke 7J Alloy wheels are smart. Full Leather, Electric Heated Seats, Leather Steering Wheel. 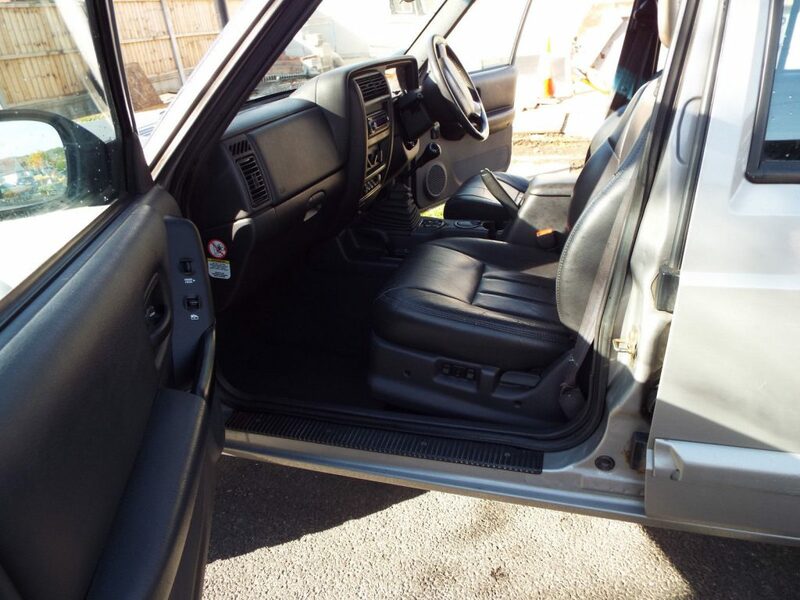 Trip Computer, Air Con, ABS, PAS, Heated Rear Windows, Electric Windows/Mirrors, Smart Key Immobilizer, Side Impact Guards, 2 Power Sockets, Illuminated Vanity Mirrors, Remote Central Locking Keys, Seat & Steering Wheel Height Adjustment. 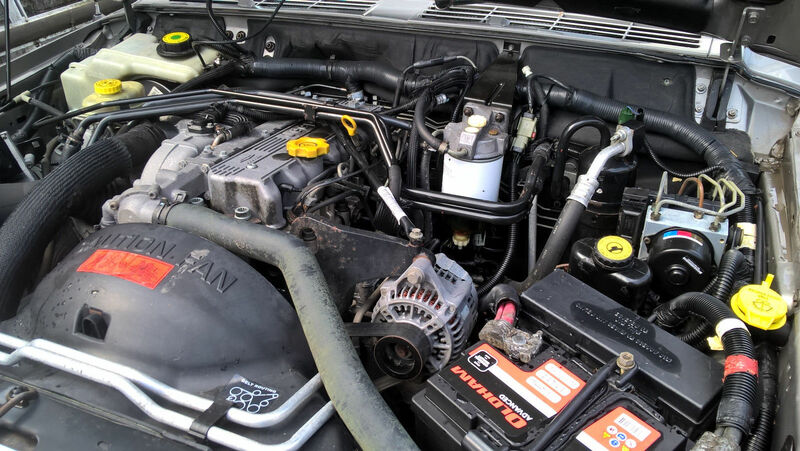 The 2.5 litre VM Diesel engine runs great, pulls well. It will cruise happily at 70-80mph, Slow it down to 55/60mph and you’ll see over 40 UK mpg, Normal day to day driving you’ll see 27-35 UK mpg. Then it will drive great off road as well. My WK Jeep is here.